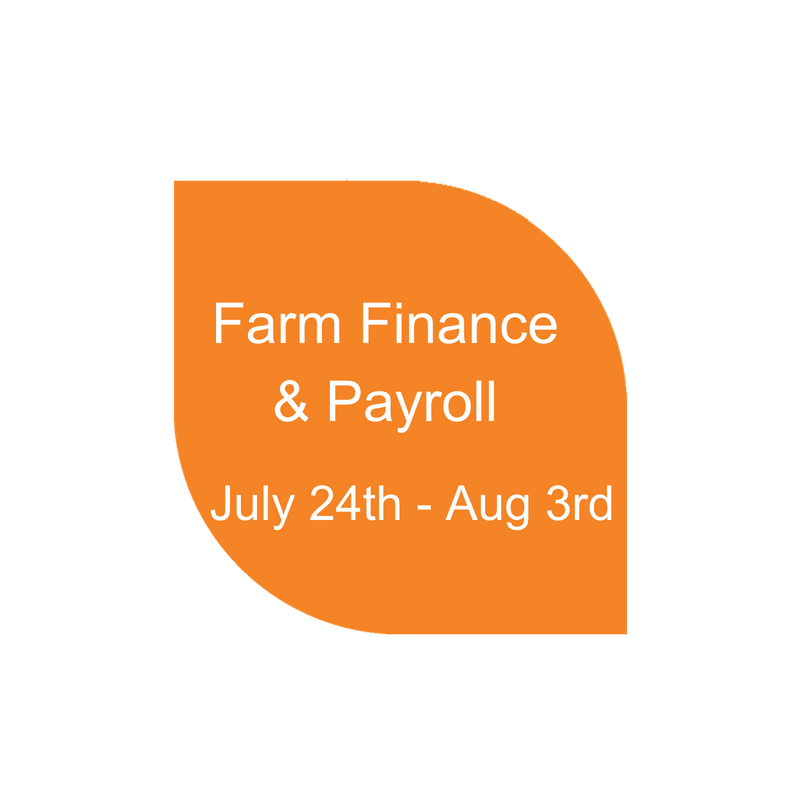 Join Agrimaster & RSM as we improve your understanding of Single Touch Payroll and what it means for your farm. This event is a Liebe Group member only event. Learn about the Single Touch Payroll legislation and how to manage payroll in Agrimaster. This event is a Holt Rock Group member only event. Learn about the Single Touch Payroll legislation and how to manage payroll in Agrimaster. Join Lincolns free seminar outlining Wagemaster, STP and Human Resources over 11 locations in the Southern Wheatbelt, WA. Join Agrimaster, Byfields and ProcessWorx as we discuss all things STP & HR over 4 days in the Northern Wheatbelt, WA.